By accepting the examination regulations and conditions of service candidates agree to behave adequately at all times during the examination session and to abide by the examination regulations set out by Cambridge Assessment English. Malpractice such as copying is likely to be noticed by the invigilator or supervisor, but may also be detected by examiners during marking and by statistical checks applied to candidates answers. Any candidate found to have been involved in malpractice will not receive a result. Candidates have the right to appeal, via their Centre Exams Manager, against any decision relating to malpractice, and details of the Cambridge Assessment English Appeals Procedure are also available on www.cambridgeenglish.org. The use of offensive, rude or racist language in examination answers will not be accepted and an examination will not be marked or a result given if the examiner finds language like this. Cambridge Assessment English's decision on this is final. 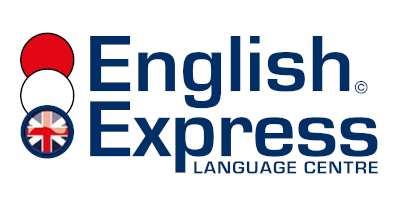 Cambridge Assessment English examinations are marked by qualified examiners who are subject to a rigorous training and monitoring programme. Part of the monitoring of Speaking Examiners may involve the audio-recording of selected live interviews. Candidates should, therefore, be aware that their Speaking test may be recorded. Any behaviour considered by the Cambridge Assessment English regulations to be fraudulent will result in the withdrawal of candidate results. 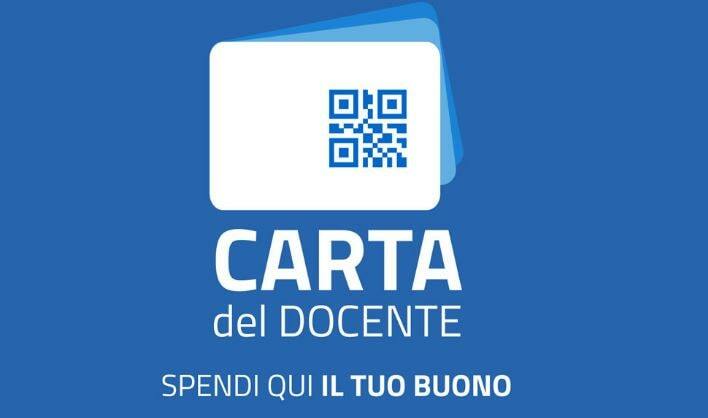 Download here the MALPRACTICE LEAFLET in italian.